The blindfold will finally be lifted when it comes to buying food, but the Soil & Health Association says consumers need even greater transparency. Soil & Health welcomes the passing into law of the Consumers’ Right to Know (Country of Origin of Food) Bill. The Bill, which requires food to carry country of origin labelling, passed with near unanimous support last night in Parliament. 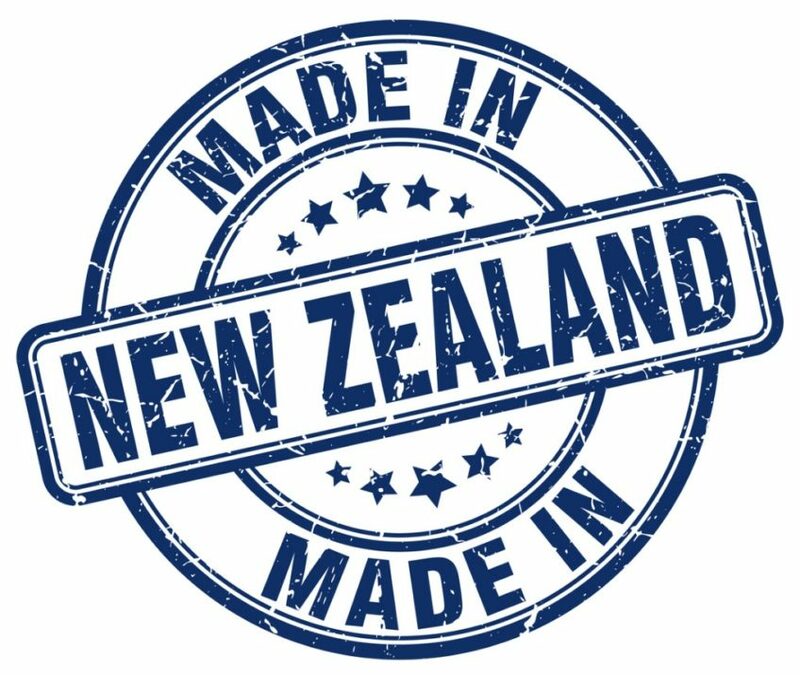 While footwear and clothing must be identified where they’re from, until now country of origin of food labelling has only been voluntary in New Zealand. The Bill was a first introduced in 2016 by former MP, and now Soil & Health National Council member, Steffan Browning, as a Green Party Member’s bill. “Transparent food labelling is fundamental in allowing people to make informed choices. Mandatory country of origin labelling is a step towards allowing consumers to do this,” says Steffan Browning. The Bill however only applies to single ingredient foods such as fresh fruit, meat, fish and vegetables and Soil & Health says foods of multiple origins should be labelled too. This requirement could be brought in later through the setting of Fair Trading Act regulations. “The Bill is a building block to more comprehensive food labelling requirements,” says Browning. Soil & Health is also concerned that several single origin foods have been excluded from the Bill, including flour, oils, nuts and seeds. “We particularly want flours and grains included, as most of the soy and maize products from the US are genetically modified. It’s absolutely necessary we have GE food labelling, but in that absence of enforcement we should at the very least be able to choose what country maize and soy products are from,” says Browning. There has been widespread support for country of origin labelling. A survey conducted last year by Consumer NZ and Horticulture NZ found that 71% of Kiwis want mandatory country of origin labelling and 65% said they looked for country of origin labelling when they were shopping. “There are many reasons why consumers want to know which country their food comes from. Some want to avoid GE food, food with pesticide residues, or food coming from countries with poor labour conditions or environmental and animal welfare standards,” says Browning. 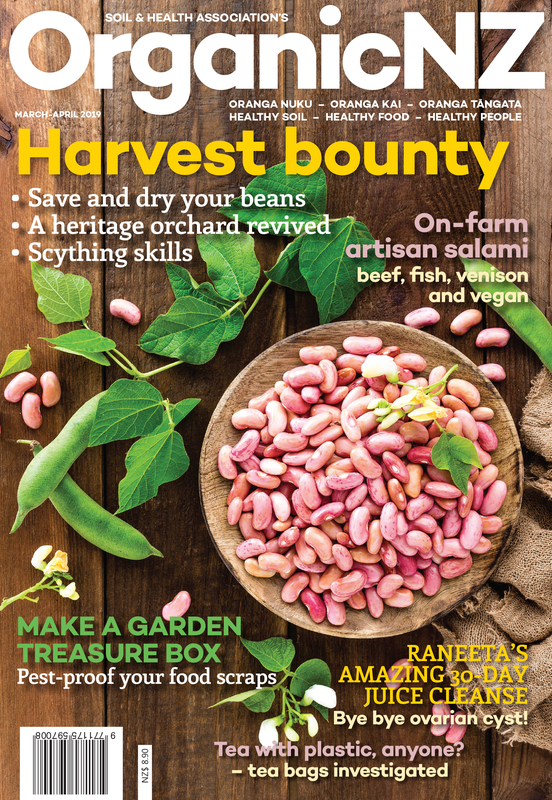 Soil & Health has been campaigning for mandatory country of origin labelling for over a decade, since the government opted out of joining Australia in mandating country of origin labelling under the Food Standards Code on the grounds it would be an impediment to trade.